As Valentine's Day, which is celebrated with love in many countries of the world, is approaching, of course, we all have some celebration plans in place and dream of ways this beautiful day will be spent with precious moments. If you want to spend Valentine's Day with your loved one, which you will remember for many years, and do not have a program yet, be sure to read our article to find out about the fun and emotion filled Valentine's Day programs that Elite World Hotels has prepared for you! 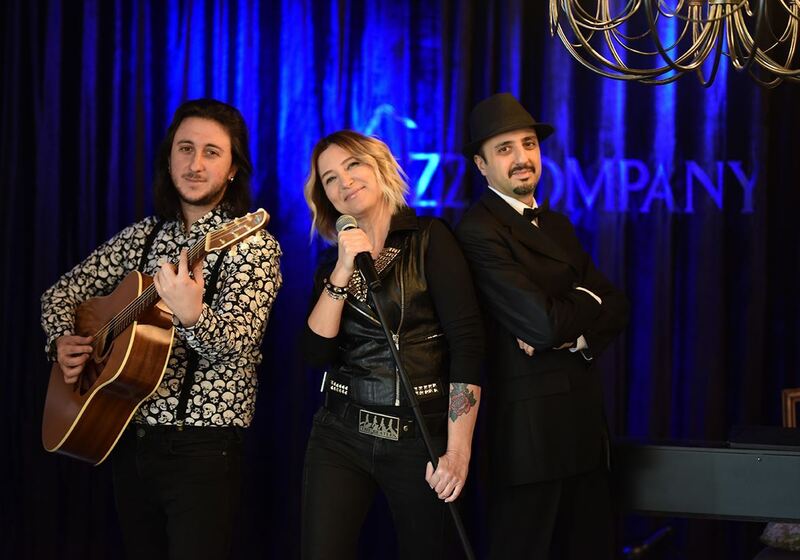 Jazz Company located at Elite World Istanbul Hotel will offer a program filled with love and rhythm with the Akustik Bişeyler band. On this special and romantic evening certain classics such as “Çocuklar Gibi” from Sabahattin Ali, “Her Şey Seninle Güzel” from Melih Kibar, “Bu Kalp Seni Unutur mu?” from Fikret Kızılok and “And I Love You” from Elvis Presley will be performed. The price of the program including the special menu for Valentine's Day and the limited domestic drinks is 139 TL. If you wish; you can buy accommodation at the price of and enjoy a complimentary breakfast in your room. You can get detailed information on the Jazz Company Valentine's Day program and accommodation packages at 0212 313 83 83. A pleasant Valentine's Day program with live music by Engin Kırgız at L'Oliva Restaurant in Elite World Business Hotel awaits you! Valentine's Day menu with unlimited domestic beverages is189 TL per person. Our accommodation package including accommodation for 2, special Valentine's Day dinner and breakfast is 500 TL. Also, during the month of February, you will receive a 50% discount at the Fit Life Spa & Health Center. For more information about the Valentine's Day program and special offers at L'Oliva Restaurant, please contact 0212 411 46 46. 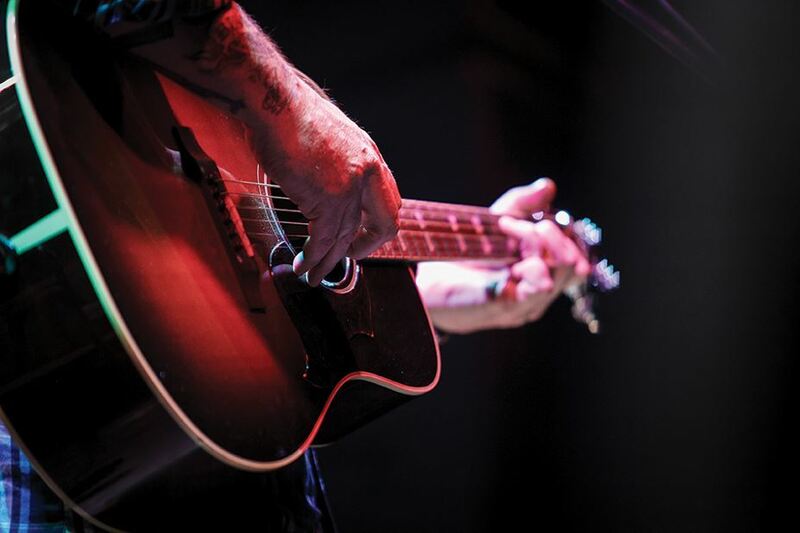 At L'Oliva Restaurant, live music accompanied by dinner will continue in the evenings every Wednesday and Friday throughout February. 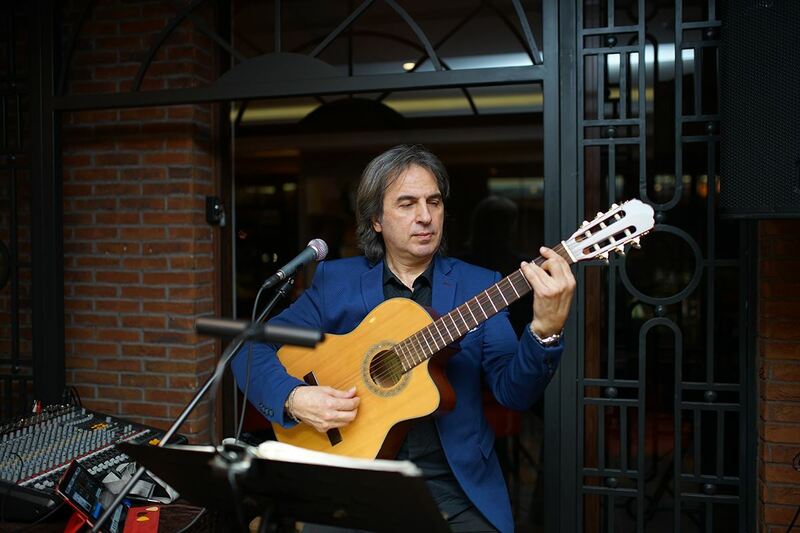 Guitar music with Sabahattin Sönmez at The Grill Restaurant in Elite World Europe Hotel awaits you! In our program, our special menu for Valentine's Day will be served. Price per person, including VAT and limited domestic drinks is 139 TL. If you want to accommodation; breakfast, dinner and limited domestic drinks for 2 people, including VAT is 519 TL. For details on Valentine's Day reservations and accommodation packages at The Grill Restaurant, please contact 0212 404 05 05. At Tepe Ocakbaşı Restaurant, located at Elite World Van Hotel, a pleasant dinner accompanied with special live fasıl music on Valentine's Day awaits you! 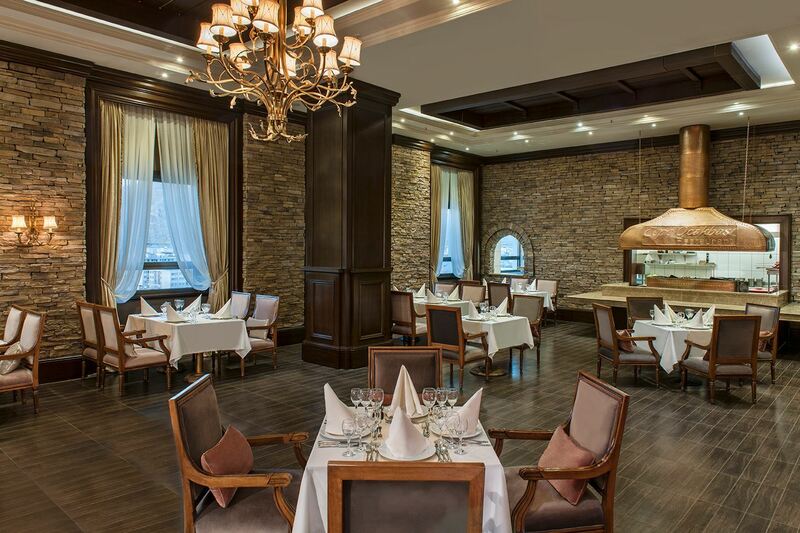 For more information about Valentine's Day reservations at Tepe Ocakbaşı Restaurant, please call 0432 484 11 11.